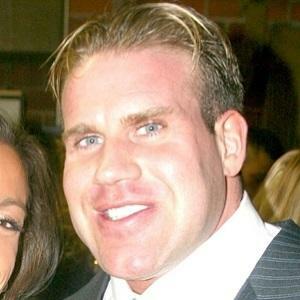 Famous as a professional bodybuilder with the International Federation of Bodybuilding and Fitness, Cutler won four Mr. Olympia titles between 2006 and 2010. During his teenage years, he worked in construction. After studying criminal justice at Quinsigamond Community College, he entered the bodybuilding profession following a chance meeting with a fitness trainer named Marcos Rodriguez. After an injury forced him to cut back on his bodybuilding engagements, he founded a nutritional supplement company called Cutler Nutrition. A native of Sterling, Massachusetts, he later settled in Las Vegas, Nevada. After finishing second to Ronnie Coleman in the 2001 and 2003-2005 Mr. Olympia contests, he beat Coleman in 2006 to win his first Mr. Olympia title.